For the past generation or so, it has seemed like the Democrats get a lot more positive attention in the media and pop culture worlds. Until the tea party movement picked up steam in the past year, the liberals definitely had cooler t-shirts. They don't always get the same level of attention, but there are a lot of famous people that are conservative or who have promoted conservative causes or ideas. Sunshine State Sarah is proud to bring you a new feature, "Cool Conservative of the Day." Periodically, I'll bring you a profile of someone who you may not have known was a conservative. Right now, I have posts scheduled weekly for awhile. 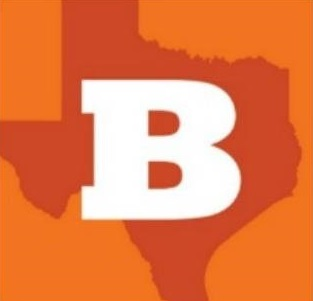 I'll try to keep adding someone new every week, and will add a label of "cool conservatives" to these posts so you can easily find them. If you have a "Cool Conservative" you'd like to nominate, please contact me at sarahrumpf at gmail dot com. Our inaugural "Cool Conservatives" are the classic movie dance team of Fred Astaire and Ginger Rogers, one of the best pairings in cinema history. 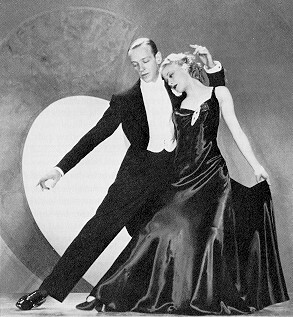 Fred Astaire (1899-1987) and Ginger Rogers (1911-1995) made ten films together, some of the most beloved Hollywood classics of all time, combining beautiful dance numbers, comedy, and romance. Astaire was a lifelong member of the Republican Party, and a charter member of the Hollywood Republican Committee. Rogers was likewise a registered Republican and supporter of conservative causes.